- Choose the destination country and then follow the steps of the order form. You are free to add any additional items such as Martini, chocolates, vase, teddy bear etc or order a picture while delivering your items by checking the needed boxes in the order form. - Check and add the items from the gallery to your shop cart and proceed with the order form as requested. - Proceed with the steps given above. 5. 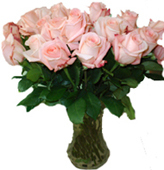 You may find our best sellers at the main page www.sendflowersukraine.com in the right column There you may also find special price suggestion "Price of the month" and "experimental bouquet" order. 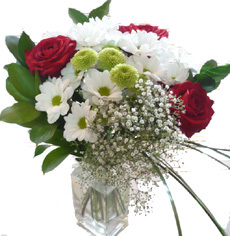 By ordering the latest you pay only 50% from the initial cost of the bouquet. 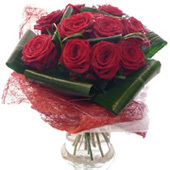 We send you back a picture with the flowers our florist arranged according to your wish and celebrating occasion. 6. By clicking this link you get detailed contact information and responsible people. 8. Here you may view the map of Ukraine with main destination cities. 9. This link will follow to the list of Ukrainian holidays. Check the information and be aware of the soon coming events. 10. To read more about what people say about Sendflowersukraine.com team click here. This section is updated with new testimonials on regular basis. 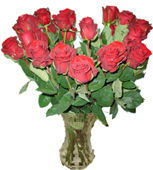 We are proud to declare the top-quality services and fast delivery of your flowers and gifts. 13. You may modify your account information, check your deliver status online, check our shop cart by login into www.sendflowersukraine.com with your e-mail and password. You may find the login form in the right above corner of the main page. - Log into the site www.sendflowersukraine.com with your e-mail and password if you are a registered user. If not, then please proceed with the registration. - Click add money button in the right above corner of the screen. - Insert the needed sum and click submit - Wait for redirection to online secure server page. It may take up to 1-2 minutes. 15. ASAP charity program - each flower order for the kids' benefit!